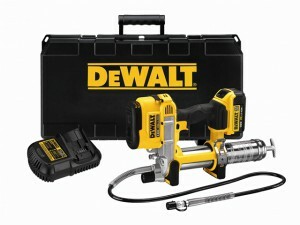 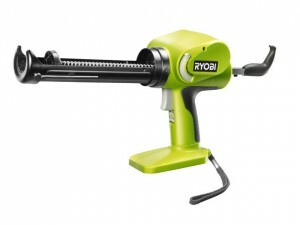 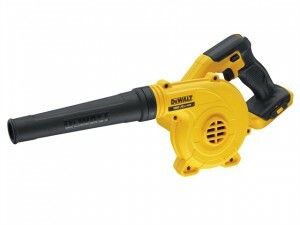 The Ryobi CCG1801M ONE+ Cordless Caulking Gun has durable gears and carriage frame, which help ensure tool longevity. 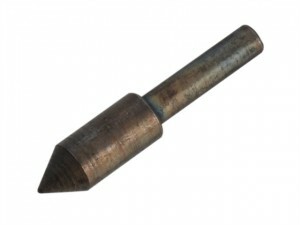 Pointed forming heads for use with 1500763 1500743 Engravers. 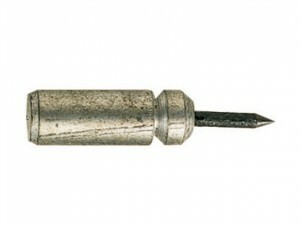 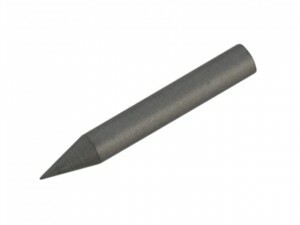 Sintered Carbide Stylus for use with the Brennenstuhl Engravers. 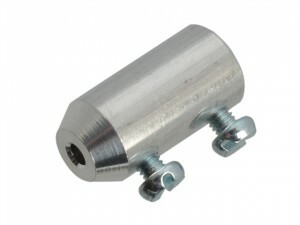 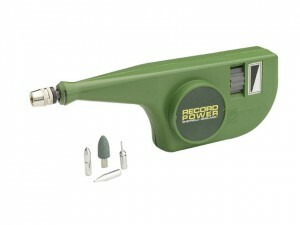 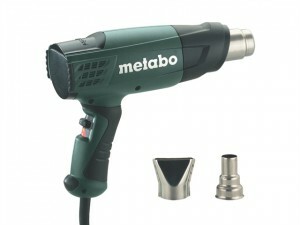 Adaptor for spare stylus for all engravers. 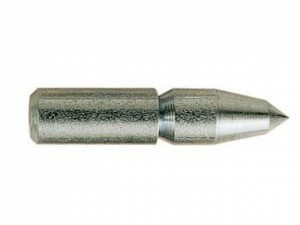 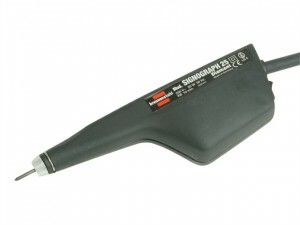 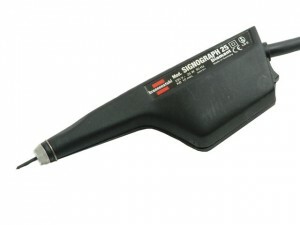 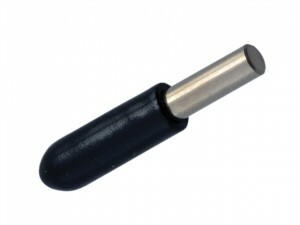 Replacement Diamond Stylus to suit 1500763 1500743 engravers. 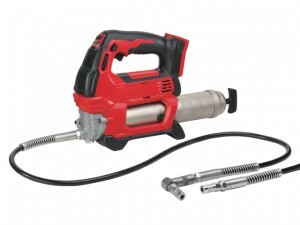 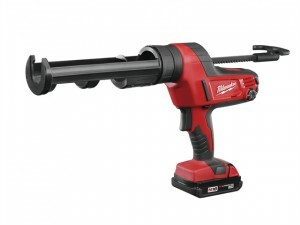 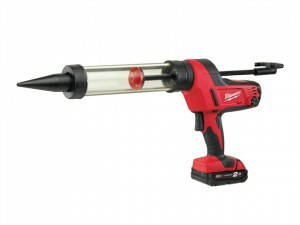 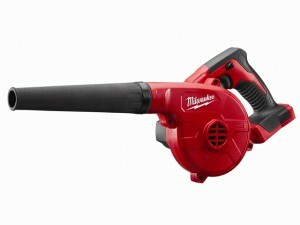 The Milwaukee M12 GG Cordless Grease Gun has a powerful 12 volt motor to deliver over 562 bar maximum operating pressure. 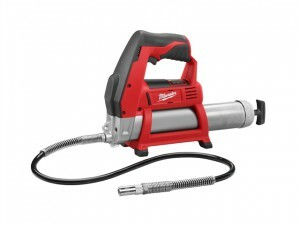 The Milwaukee M18 GG-0 Cordless Grease Gun has a powerful 18 Volt motor that delivers over 562 bar maximum operating pressure.